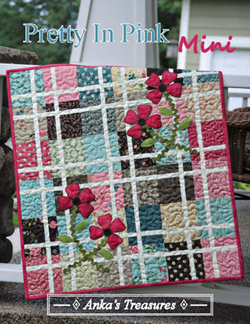 Retail = $10.00, includes 8 pages of full color instructions and photos. 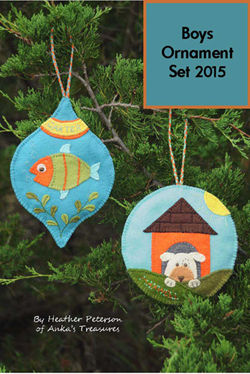 I have a tradition of giving Christmas ornaments to my boys, nieces, and nephews. This year, I designed two special ornaments for my boys made of wool felt. They were fun, easy to make, and make the perfect take-along project. 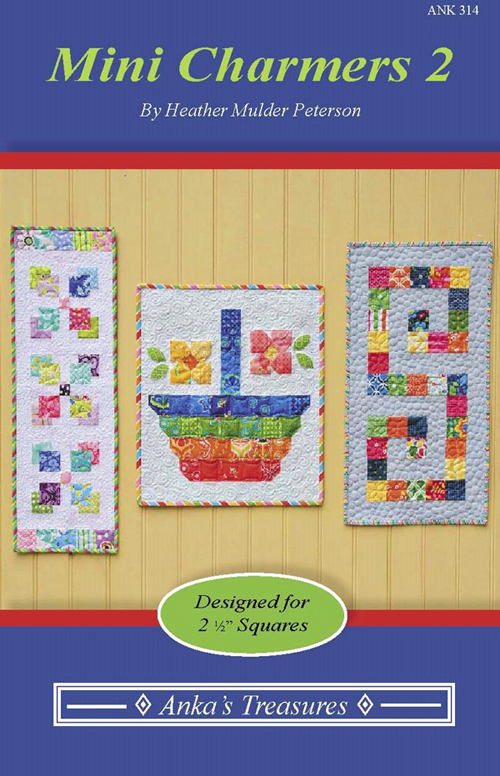 Retail = $8.00, includes 4 pages of color instructions and lots of photos. 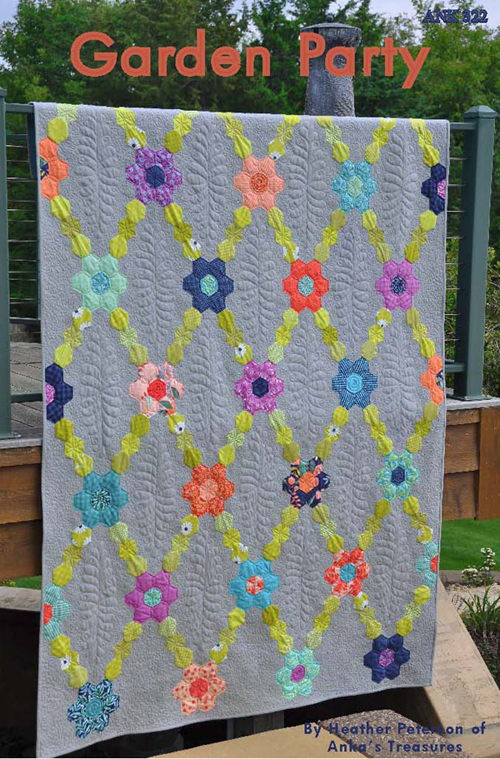 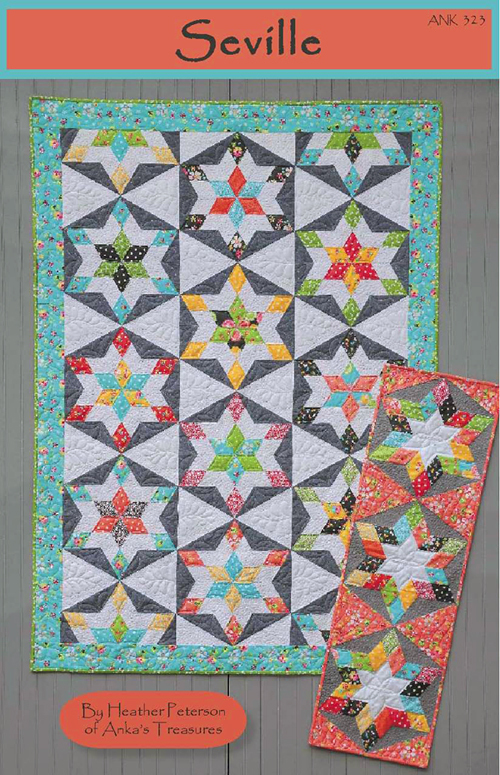 This pattern features 2 different star blocks that use the same construction, but look different based on fabric placement. 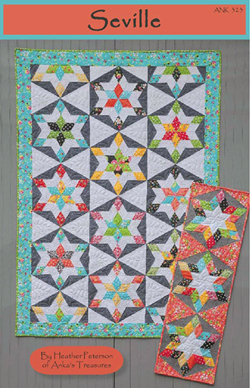 Both are strip pieced and use the Creative Grids 60-degree triangle ruler. Jelly Roll and Precut Friendly. 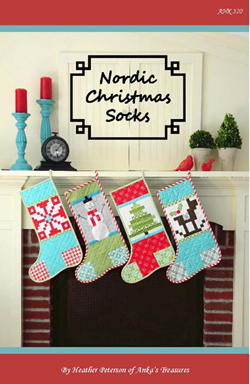 5 size options are included in the pattern: Runner: 14" x 48", Wall (or topper or tree skirt) 49" x 55", Throw: 49" x 71", Double: 77" x 87" and King: 105" x 103"
Retail = $8.50, includes 4 pages with full color instructions and photos. 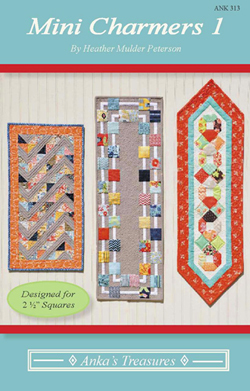 Mini Charmers 1 - 3 Table Runners designed for Mini Charm Packs (2 1/2" squares). Each runner takes just one Mini Charm Pack, plus a few additional fabrics for background, binding, etc. 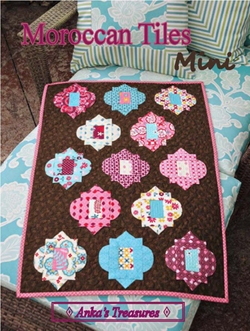 To order this pattern, click here. 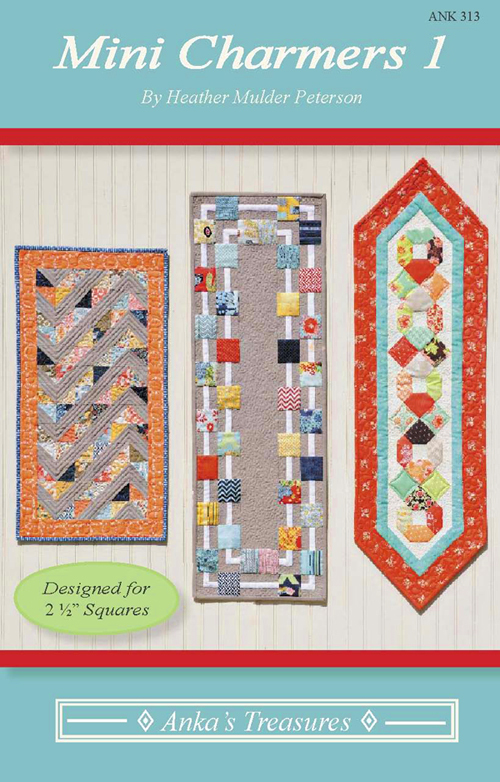 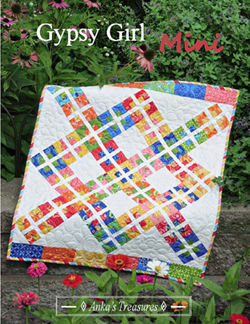 Mini Charmers 2 - 3 Table Runners designed for Mini Charm Packs (2 1/2" squares). 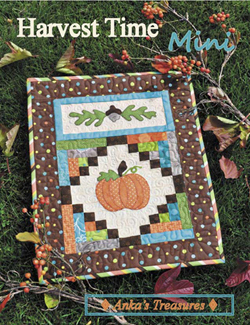 Each runner takes just one Mini Charm Pack, plus a few additional fabrics for background, binding, etc. 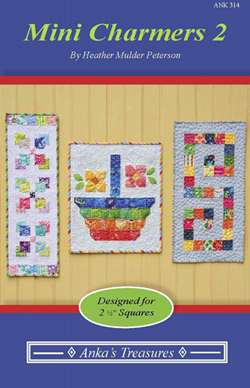 Retail $6.00 and features full color instructions. 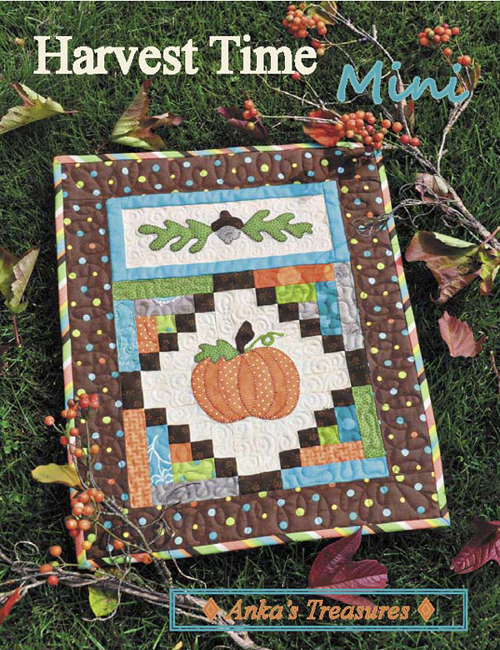 To see more images or order this pattern, click here.